Kale Kebab…. Kebab are also known as kebap, kabab, kebob, kabob, kibob, kebhav, kephav, qabab. The Kale Kebabs are made of Kale chane. 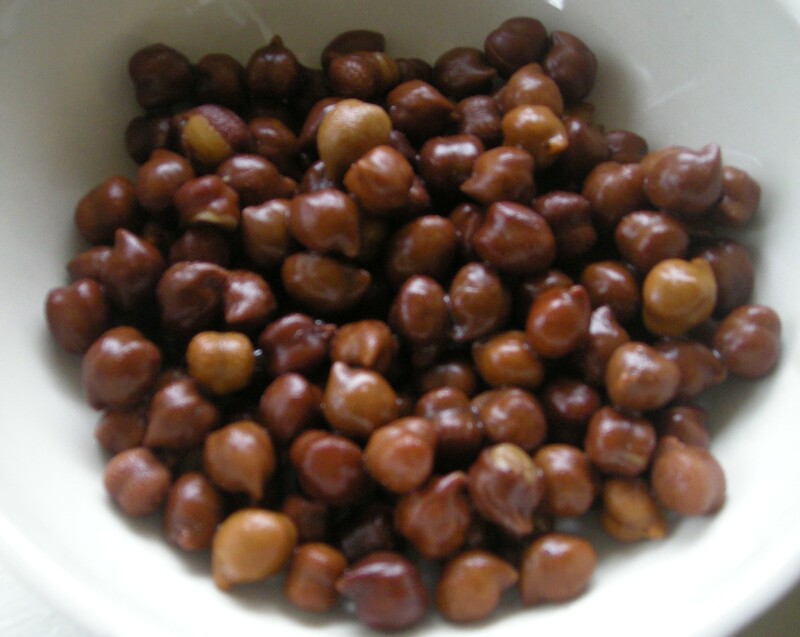 Kala Chana is a variation of the commonly found chickpea but it is dark brown in color and smaller in size. It is also known as Bengal gram. Kala Chana is very high in protein and provides a nutritional meal. It has a low glycemic index and is a good protein source for people with Diabetes. Soak the chickpeas and chana dal separately for few hours in good amount of water. Mix the soaked chickpeas, chana dal, ginger, garlic, green chilies, cloves, salt and pepper powder. Add 2 cups of water and pressure cook for 6-7 whistles. Make sure that water should dry up completely. When the lentils cools down then grind it in a mixer. Soak the bread slices and press with both the hands to retain water. Grind it with chickpeas in a mixer. Now combine all the ingredients by adding all purpose flour in it. Make the small properly shaped kebabs of the mixture. Heat sufficient oil in a pan and deep fry all kebabs in it. Serve them hot with coriander or mint chutney. You can roast the kebabs in the oven as well.